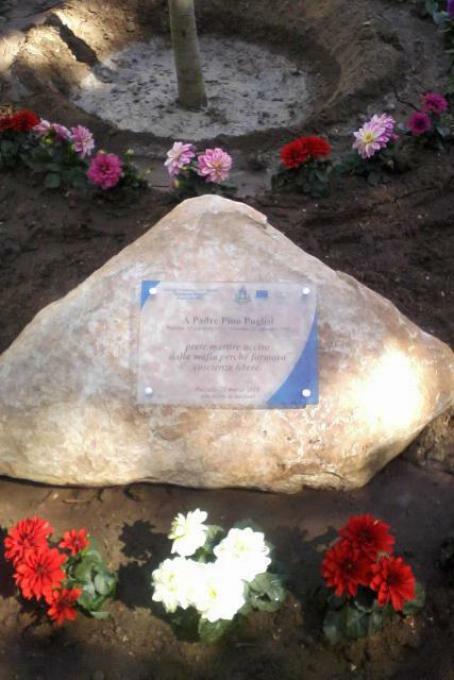 On 21 March 2016, Day of Memory and Commitment for the Mafia Victims, the Garden of the Righteous of Pozzallo was inaugurated upon initiative of the Rogasi "Comprehensive School" and the City Hall. 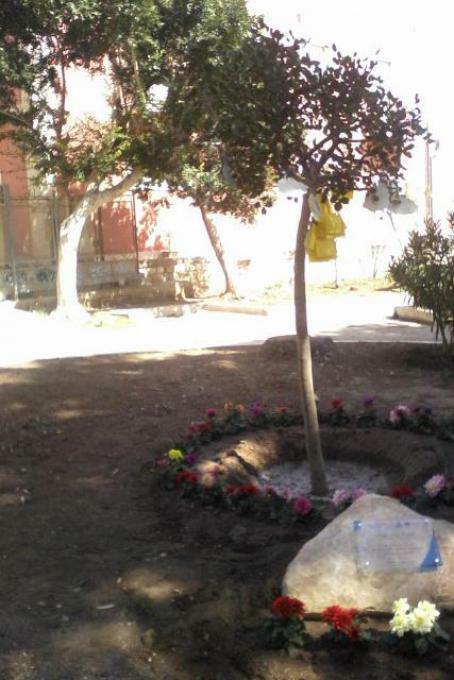 During the inauguration, a tree was planted inside the City Hall in honour of Father Pino Puglisi, priest from Brancaccio killed by the mafia gangs on 15 September 1993. 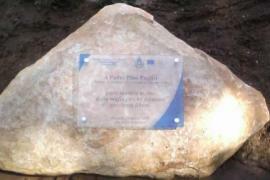 The ceremony was attended by the mayor of Pozzallo and numerous students of the Institute. 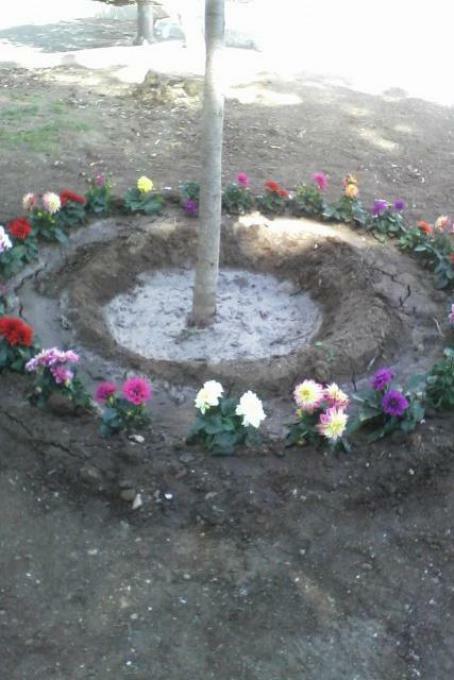 The children of the elementary and nursery school donated the bulbs of many flowers to create a garden under the tree while the high school students participated by reading out poems and other writings. At the end of the ceremony all students and pupils took part into the flash mob on the city's main avenue, to make people aware of the importance of fighting against the Mafia.